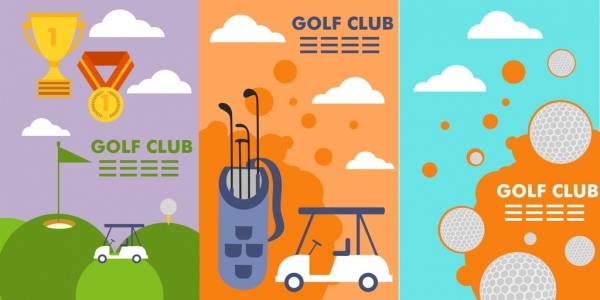 Showcase your latest golf events and tournaments with these free golf flyer templates available in PSD and Vector format. Use these freebies for your personal and commercial projects with ease. All templates are highly customizable and editable so you can add your own customization. Let us know which one you found useful. 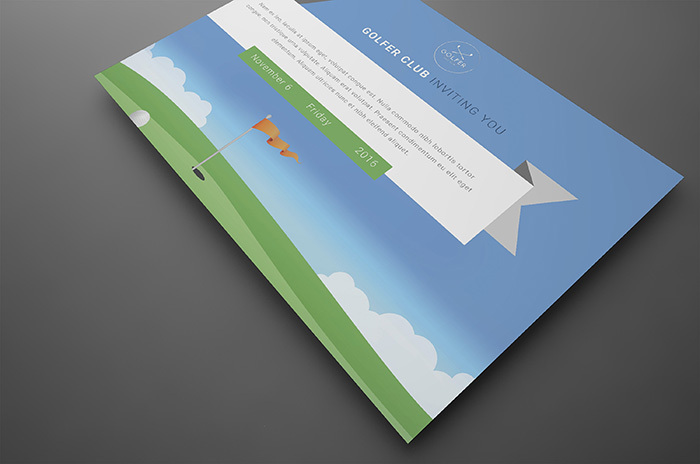 This is a free PSD golf event template with an awesome design. 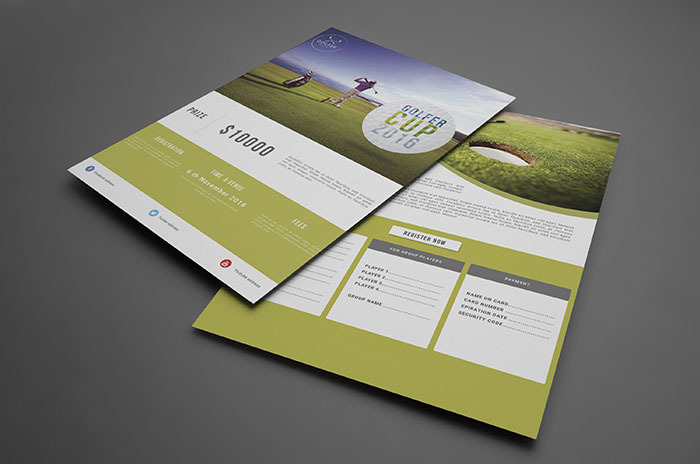 In this golf flyer template, there is a section which shows cash reward as the prize for the winner of the golf tournament. This is a flyer for print design and it all the fields to add the player personal details who play in the tournament. You can use this as an offline advertising method or as a simple social banner on social networks. 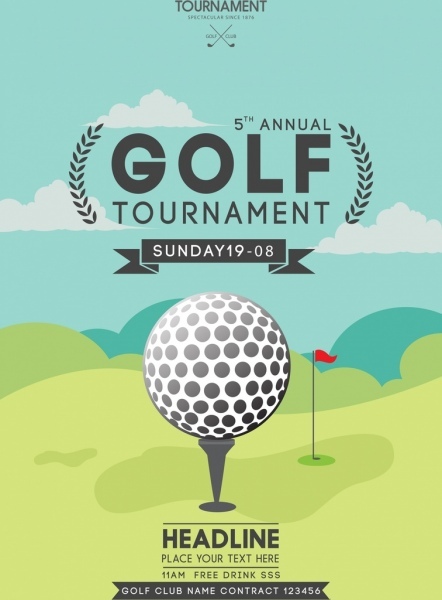 Use this golf invitation template to showcase latest tournament details and locations. Share the banner on social networks to gain attention of online visitors as well. It has an attractive print design for large billboard designs. 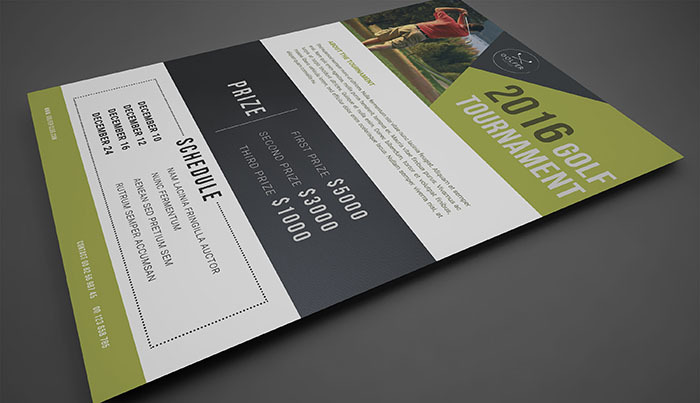 Golf tournament flyer template is an attracting template with the information like cash prizes and tournament date. The design used on this flyer is a mix of different colors. This free template comes in PSD format. 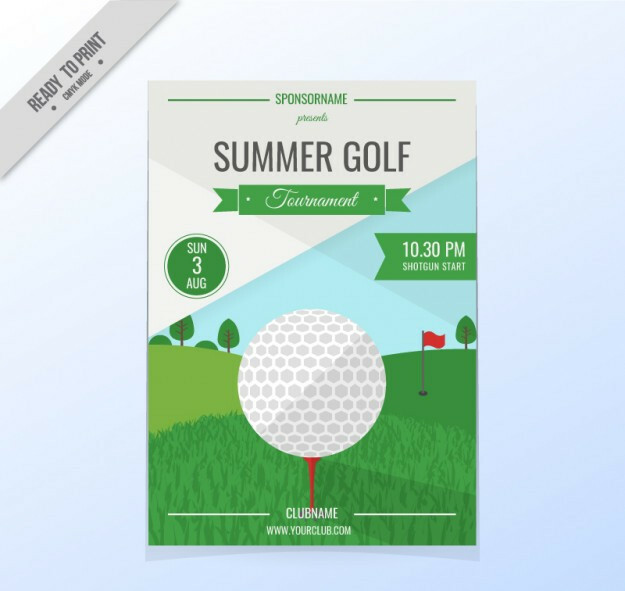 This golf party invitation is in PSD format for sending invitation flyer with an awesome design. Edit, alter the text of this invitation flyer psd file to change the tournament date, location etc. A poster template for walls, signboards, billboards with details like date & time of golf tournament and registrations. The poster also includes the details of the sponsors and this flyer is in PSD format. 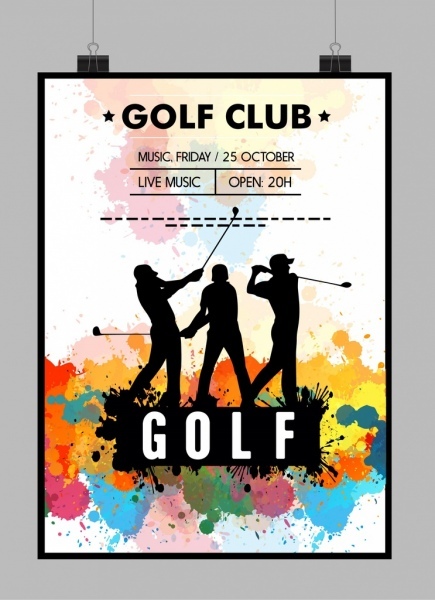 This golf tournament flyer is in Vector format with a different abstract style. Host a summer golf tournament with this cool event flyer template as it has options to change information like date, time and club details. This vector flyer is in A4 print format. 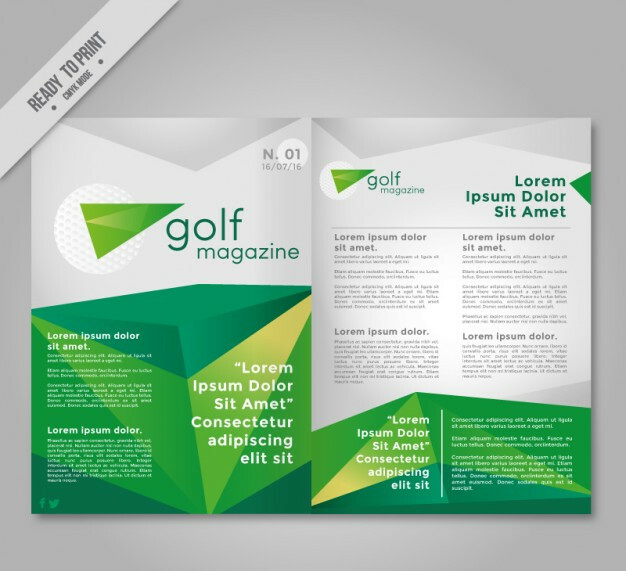 This golf magazine flyer come in vector format and it shows all the details of golf tournament like the date & time. The four color designs and print ready design makes it exceptional. This golf magazine shows a good brand logo on the top left side of the flyer. 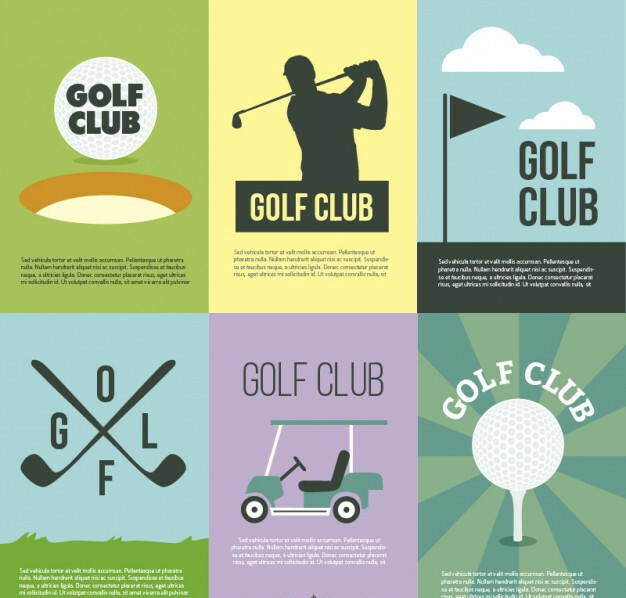 This is a simple & flat design golf poster for your next project. You can use it in personal and commercial projects. 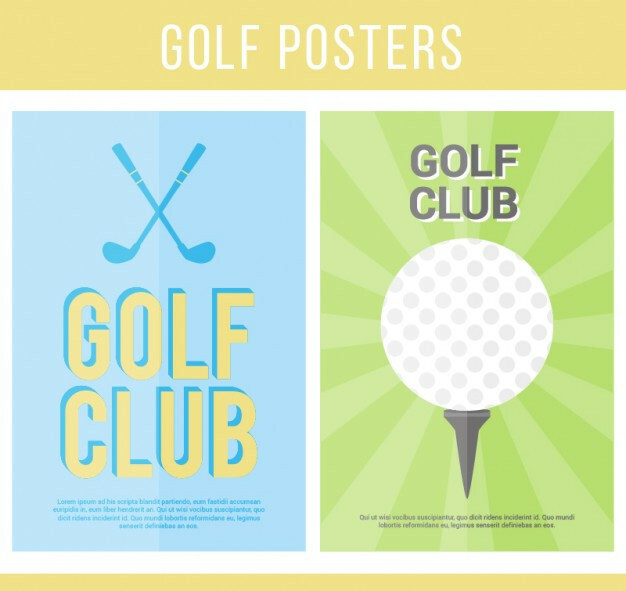 All these posters are made with different colors and here you can find 6 golf club posters with club details on the bottom. This poster can also be used as an invitation for golf tournaments and even for golf events. 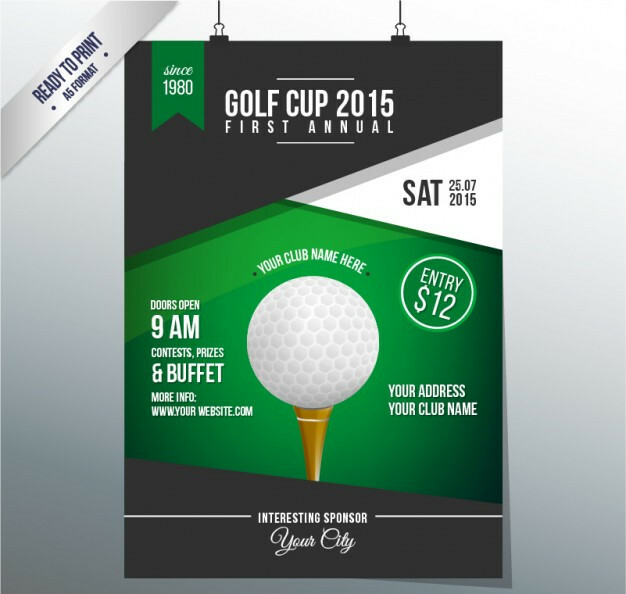 This is a golf cup invitation flyer poster which is in vector file format. 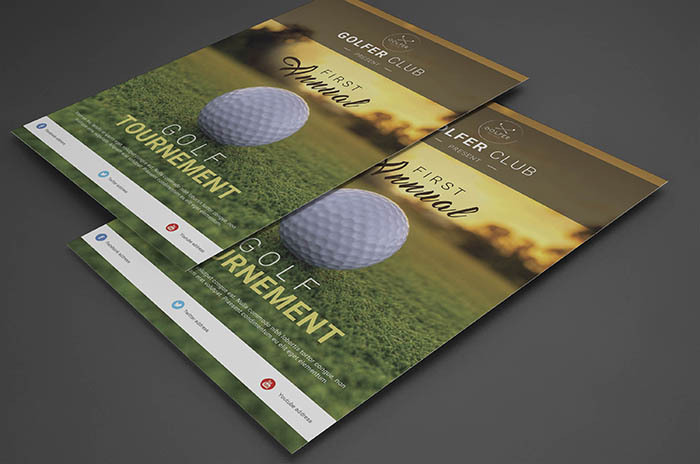 It shows a design for golf invitation with editable information like date, place, prizes and website details are also given on this golf poster. This golf club brochure looks awesome with multiple colors used. Use this brochure as an offline advertisement material as it has a stunning look and also best for golf posters. 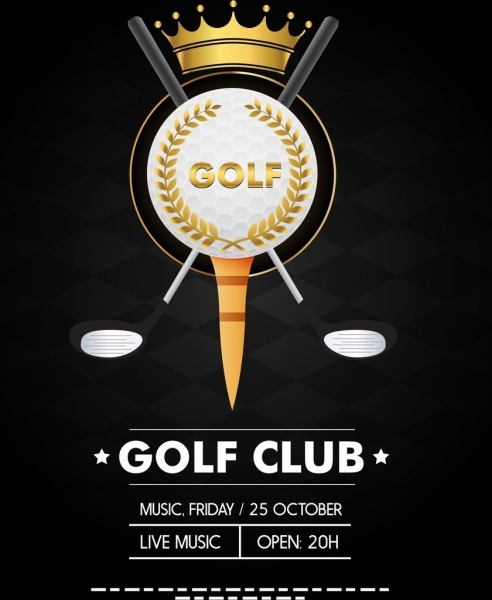 This is a free Vector golf tournament template with amazing design and useful for signboards, billboard advertising etc. The template is print ready and all the images, text fields are editable. 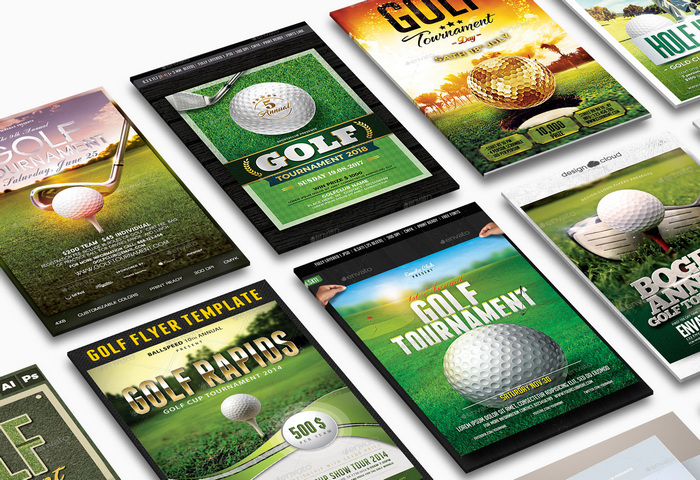 That concludes our list of free golf flyer templates we hope you get the right one for your advertising requirements. Visit Graphicriver for premium flyers.